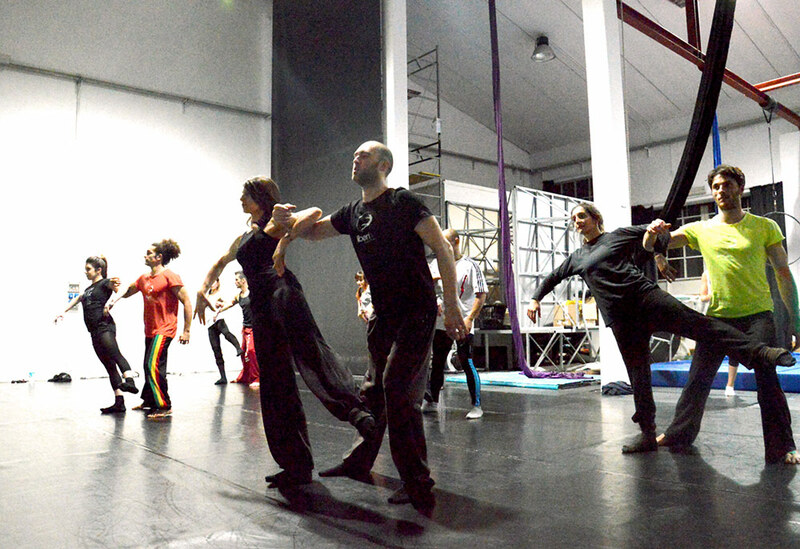 Liberi Di plans lessons and training sessions year-round at Liberi Zone with weekly or monthly class or private lessons, and in many dance schools and academies all over Italy. 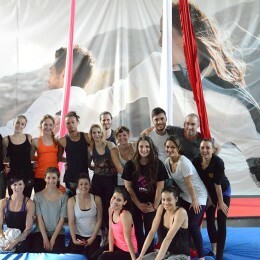 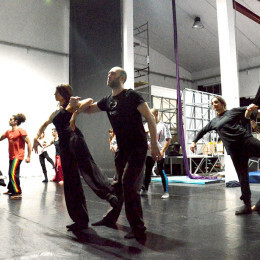 Thanks to the experience gotten after 10 years on stage, the company shares with the pupils the techniques to achieve the highest level in this field. 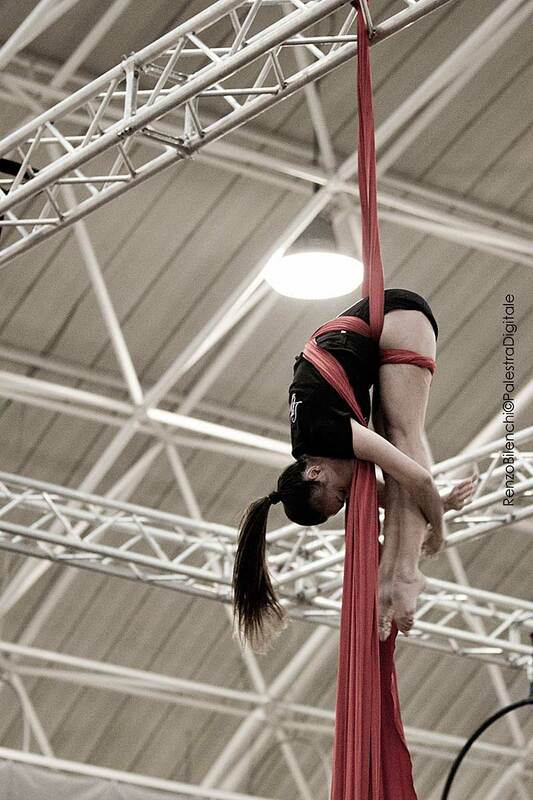 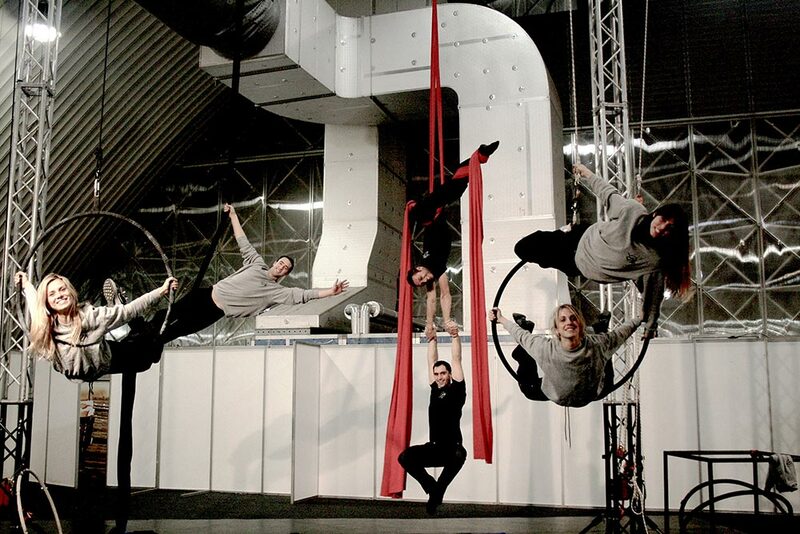 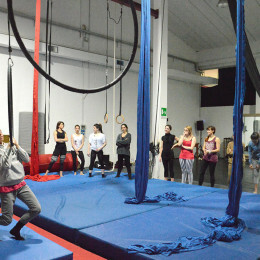 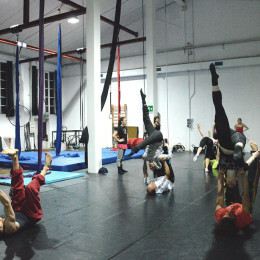 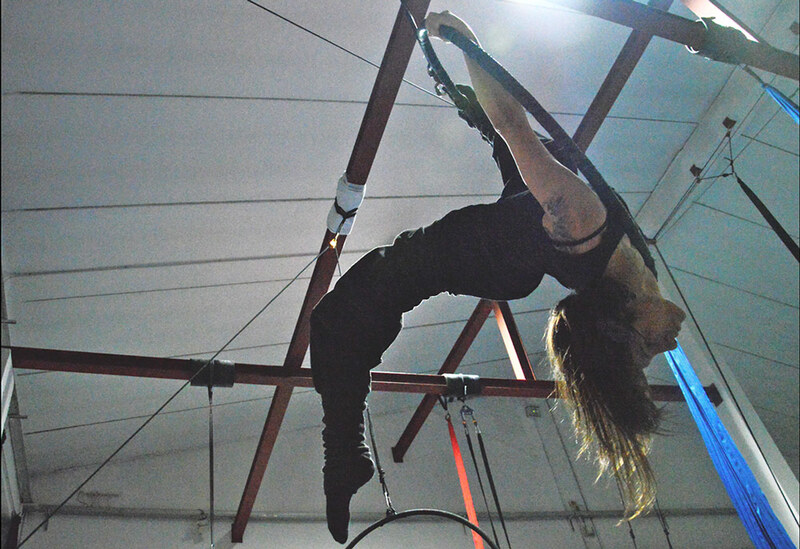 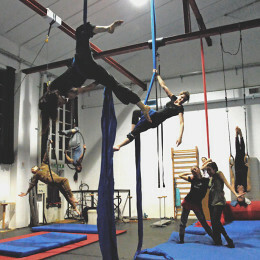 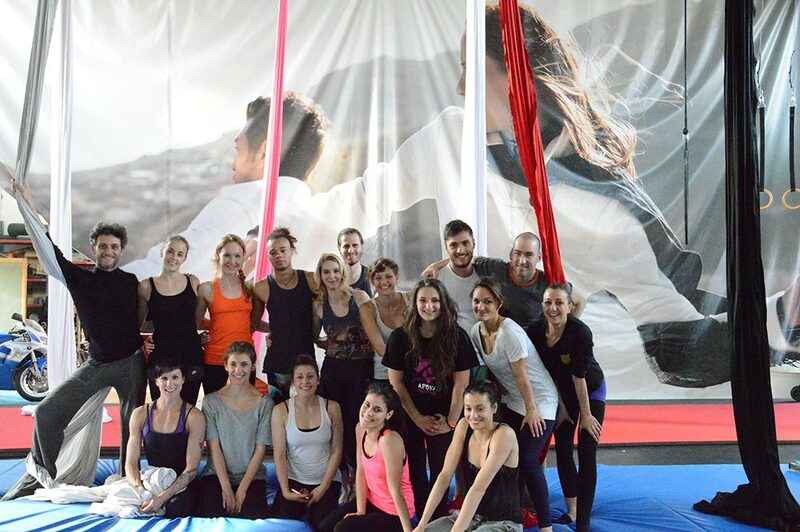 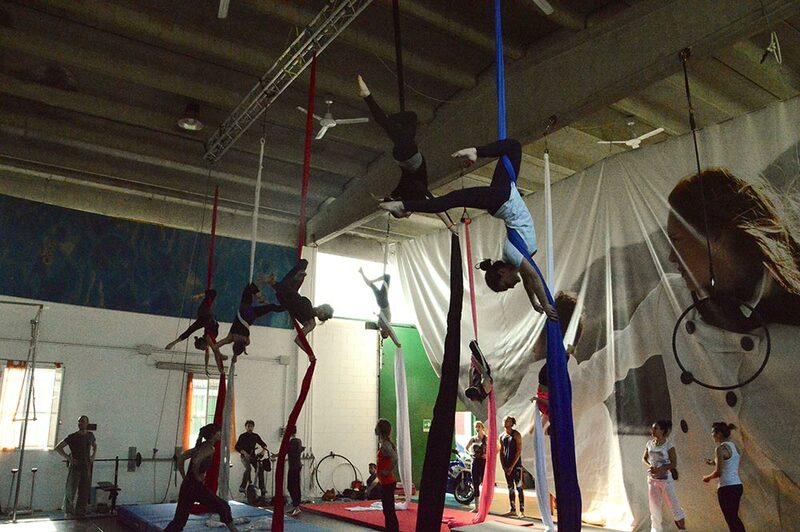 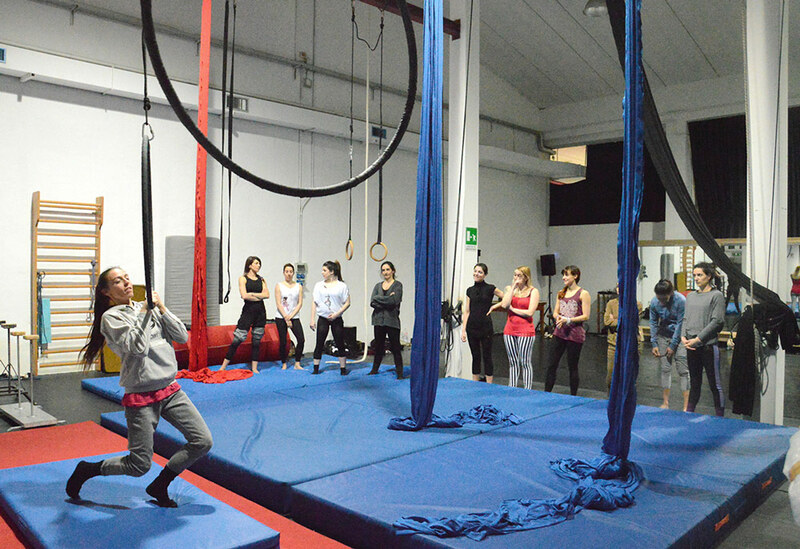 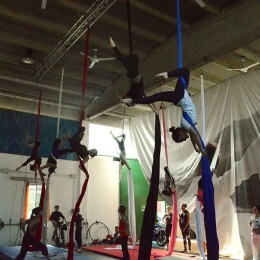 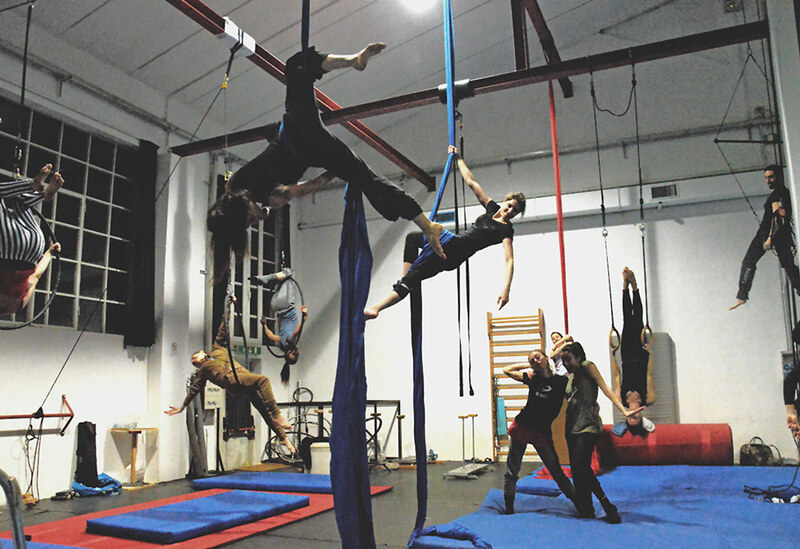 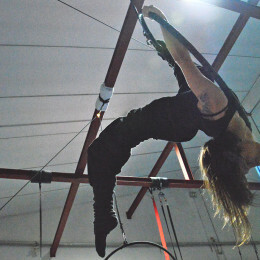 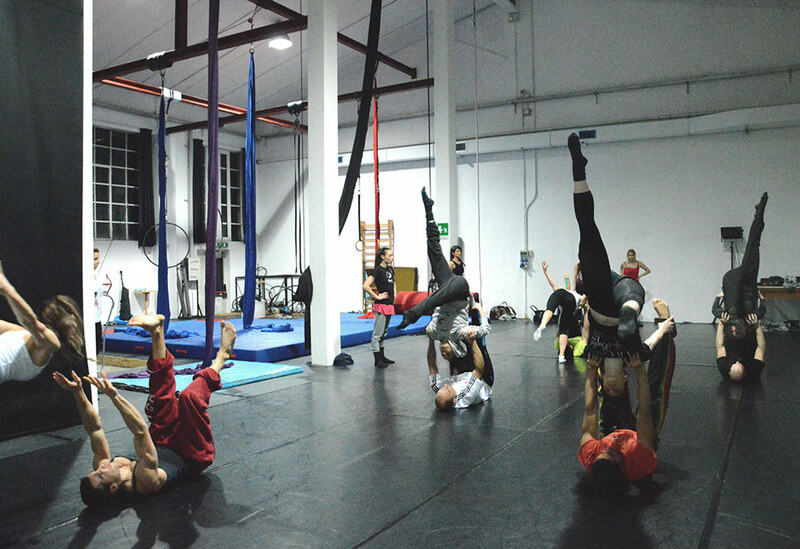 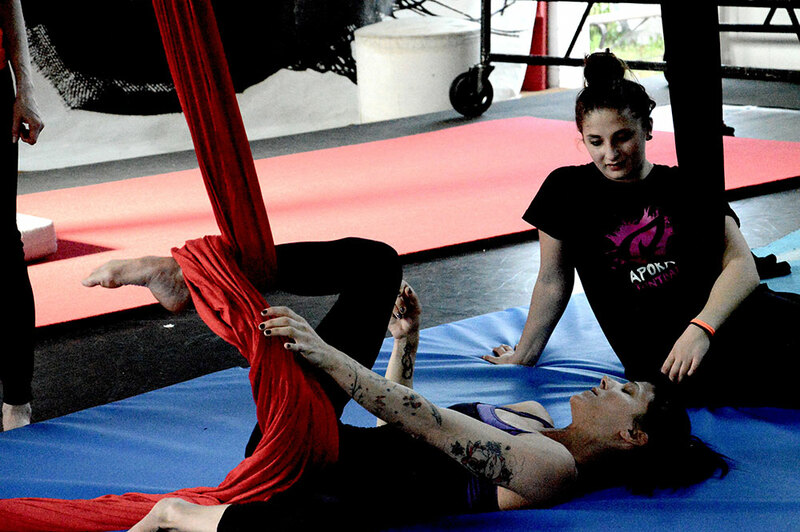 Acrobatics, physical theater, aerial dance, acrobatic contact, and acrobatic modern contemporary are the main disciplines featuring the most our activity. 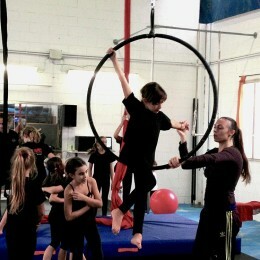 They are offered to the pupils in different ways depending on their age and experience. 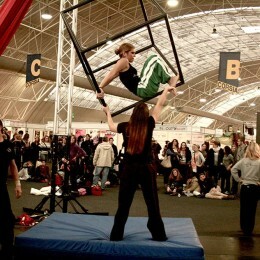 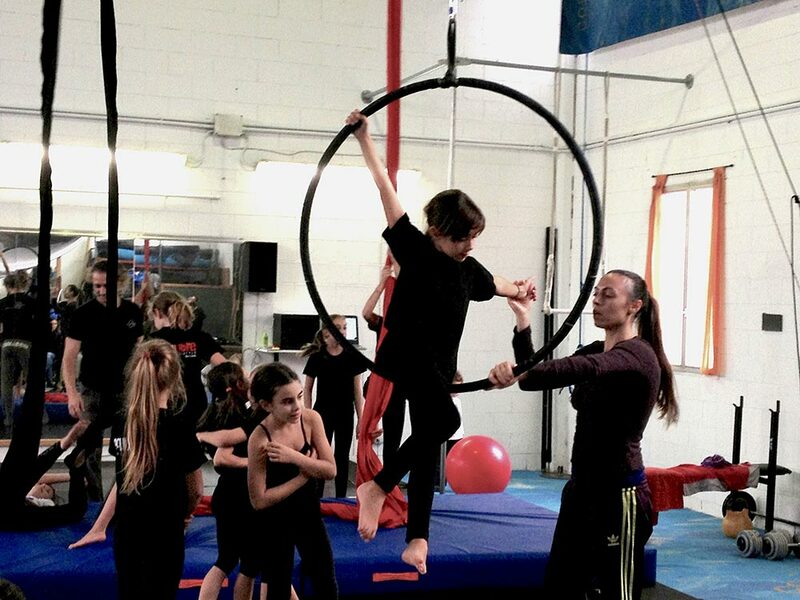 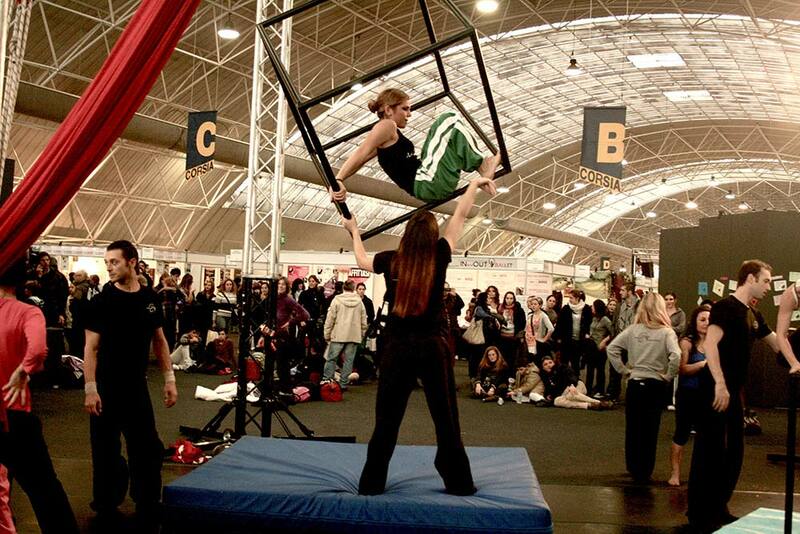 Our offer at Liberi Di Zone is enriched with circus arts lessons for children, modern contemporary, drama and much more.